What is Mission Control ? Mission Control provides an easy way for companies to monitor the uptime, status and performance of their applications. It also helps simplify the process of logging errors. 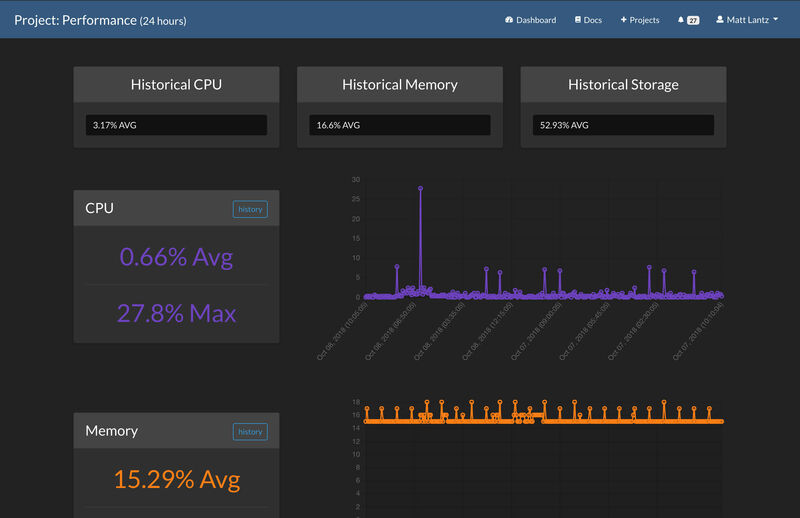 Mission Control sends notifications regarding server performance such as traffic spikes, CPU usage, and low storage. The solution ensures that your applications are monitored all day and night, and sends you notifications when any application is not responding, so you can fix it before it causes problems. 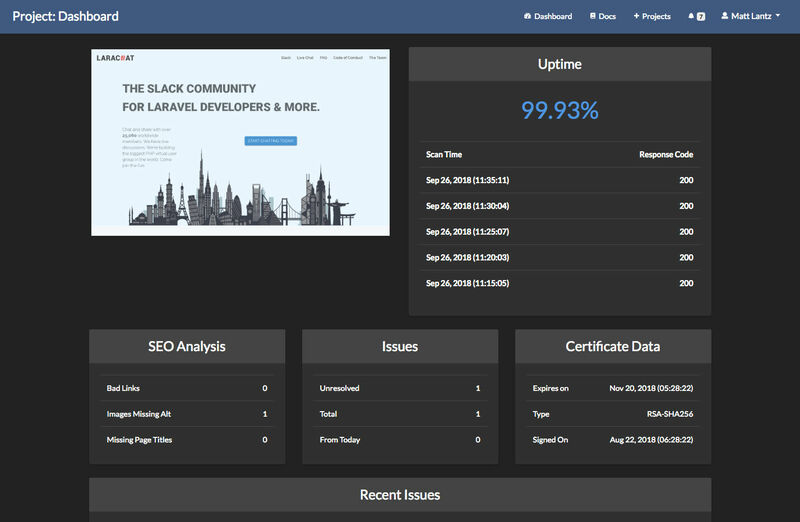 Mission Control provides search engine optimization analysis, as well as notifications for when certificates and domains are due to expire. This software makes logging errors easier through its exception reporting and custom reporting tools. This removes the need to try to find errors in massive log files, and makes the process more efficient and accurate. 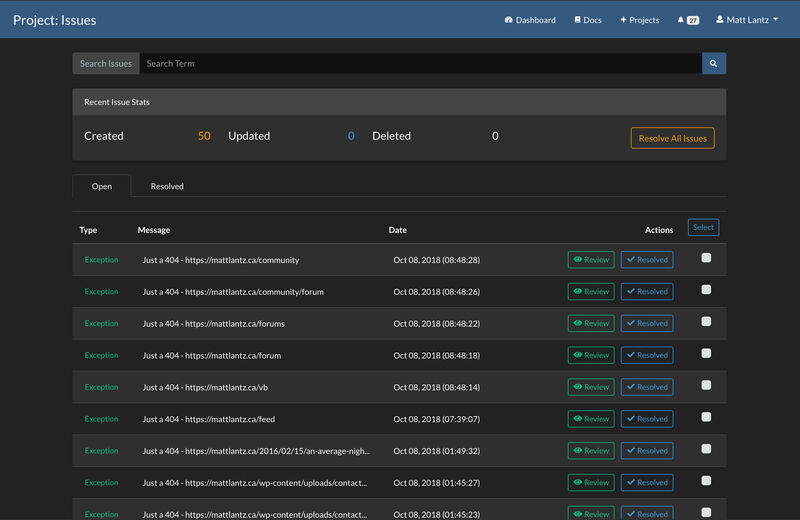 Mission Control also analyzes your data to help you gain insight into recurring issues. This includes areas such as uptime, issue tracking, and server performance awareness. How much does Mission Control cost ? The pricing for Mission Control starts at $5.0 per month. 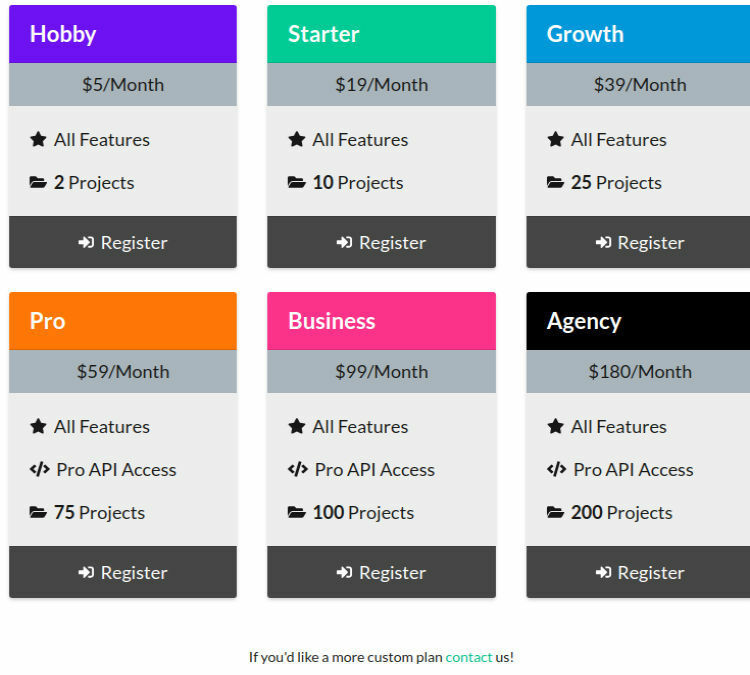 Mission Control has 6 different plans such as - Hobby at $5.0 per month, Starter at $10.0 per month, Growth at $39.0 per month, Pro at $59.0 per month, Business at $99.0 per month and Agency at $180.0 per month.